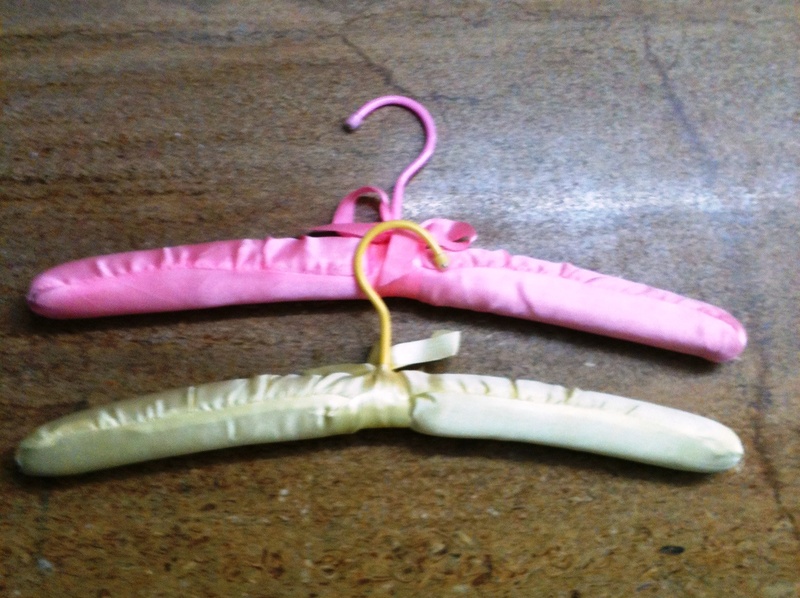 We are manufactures suppliers and Exporter of Satin Padded Hanger. Satin Padded Hanger The foam is wrapped on a wooden hanger in arched shape. Wide range of colours available. Chrome finish hook. Satin Padded hanger is manufacturesare using excellent quality material; these hangers are used in various sectors such as apparel, fashion, retail as well as households. Satin Padded Hanger is the range of hangers is available in different sizes, designs and shapes to suit the diverse demands of the clients.Satin Padded Hanger features soft padding wrapped by satin to create a soft hanger that can still support your delicate clothing without causing damage. 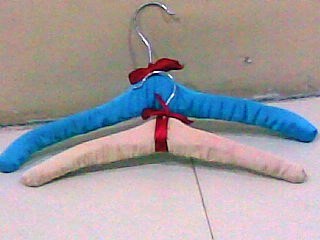 Any clothing that could be damaged by traditional hangers.